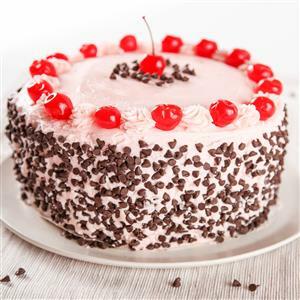 Send Chocolate Cherry Cake with Chocolate Chips - 1 Kg to Chennai. Gifts to Chennai. Send Cakes to Chennai. Description : Eggless Chocolate Cherry Cake with Chocolate Chips - 1 Kg Please Note : Picture is indicative. Actual will vary.